If you haven’t heard.m Photoworks is closing. 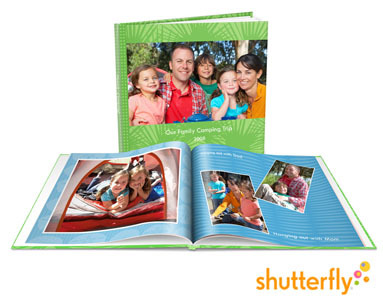 But in order to make things easier on their customers, they are offering a $30 Shutterfly credit if you transfer your photos from them to Shutterfly. 2. Go to Photoworks.com and enter your login information. Once you do this, you will no longer be able to access your photos at Photoworks and it may be up to 48 hours before they appear in your Shutterfly account. At some point during that 48 hours you should receive your $30 credit. In addition, some have reported being able to stack this credit with the current FREE shipping on orders over $30 promotion by using the code SHIP30 at checkout. That’s a HOT deal. Can’t wait to get my credit!